Were you upset when you found out a product was a joke? Another April Fools’ Day has come and gone, but some stunts left people upset that the products or services advertised weren’t a reality. 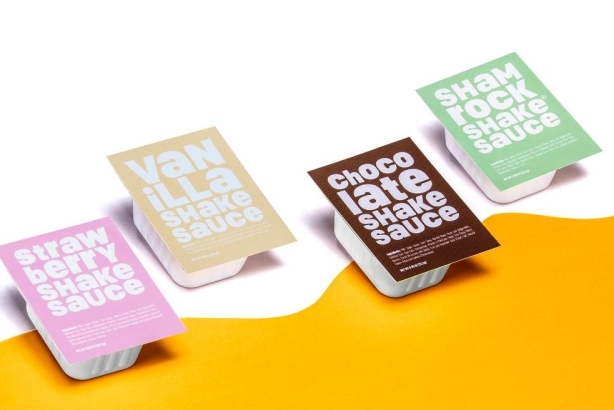 Two fake menu options McDonald’s touted on April 1, a McPickle Burger and Shake Sauces, had people drooling. The brand got backlash from consumers who were disappointed the items weren’t actually available. Another announcement that got consumers’ hopes up was the U.S. Open’s plan to employ dogs as ball retrievers. Who knows? With enough interest, perhaps one of these pranks will become a real thing. Toilet deodorizer Poo-Pourri, for example, joked two years ago about a Street Tacos scent for April Fools’ Day, and after consumers showed interest, the brand made it available. The product sold out in a few hours, according to a Poo-Pourri Facebook post. Did any fake products catch your eye on Monday? Let us know which one you wish was real. (Two of these options include puppies. Deal with it). Now that April Fools’ Day is over, which brand stunt do you wish was a reality?